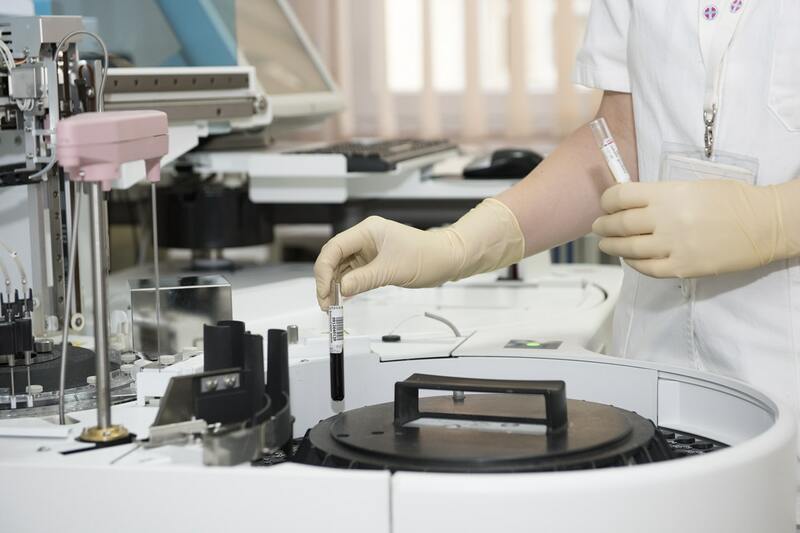 eLab – Pathology Lab Test Reporting Software gives pathology labs the most adaptable data module that is particularly used to disperse and record the data comparing to all the test performed in the laboratory. 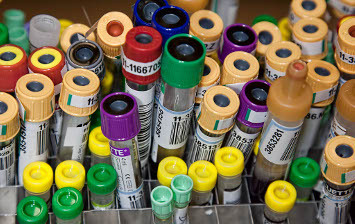 Pathology lab software is particularly incorporated to centralize whole database and modules of clinics, medical laboratories, diagnostic centers, pathological laboratories in a solitary brought together interface. Data identified with billing of tests, pre-booking, reports delivery and numerous more can be effectively gotten to and kept up through this framework. more exact for patients. These solutions are significant to convey savvy, efficient and high quality medicinal services solutions to all bureaus of healing facility. It helps the medical administrators and professionals to deliver high levels of proficiency, exactness and professionalism in their work. eLab is one of the best web based Diagnostic Center Management Software in India. It is also a Referral Laboratory Software. It is designed in franchise based model as well as stand alone model. It may be used as diagnostic center billing software. It is fully tested best pathology laboratory software. It makes your life easier with its features report generation, commission chart preparation etc. You may work on it with any device like Mobile, Tablet, Laptop or Desktop since it is browser based software. Barcode is implemented for sample entry and sample received. You may purchase it outright and run on your in house server. No licensing issues are there. You may have any number of user id and concurrent users. You may purchase it outright and run on it on an hosted web server or cloud server. Our primary objective is to construct dependable relationship with our customers and accomplices – relationship in light of trust, professional approach and getting a charge out of what we do. We utilize intense technological and showcasing solutions to give you unmatched performance to the best esteem around. Our own tender loving care and our accessibility when required are two things that hold our customers returning. Presently, the data can be gotten to from anyplace with a protected login over the globe. Online pathology software has changed the way clinics and hospitals can operate. One can now get to patient subtle elements all over the place the world over and with quick record speed. It will save a lot of time and money. For live demo of this software please visit eLab demo.